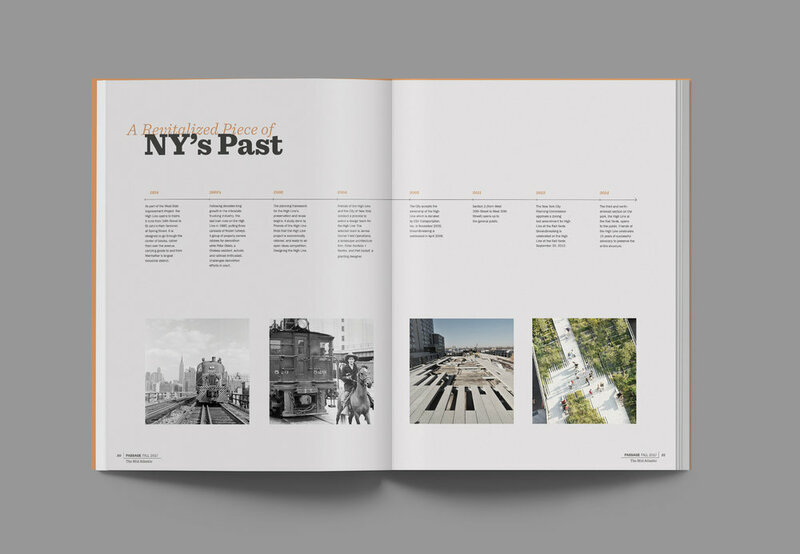 Create a quarterly magazine that captures a specific theme and concept. It must be intriguing and engaging in a way that makes viewers subscribe and anticipate each new edition. The theme of the magazine is based on abandoned locations across the US. 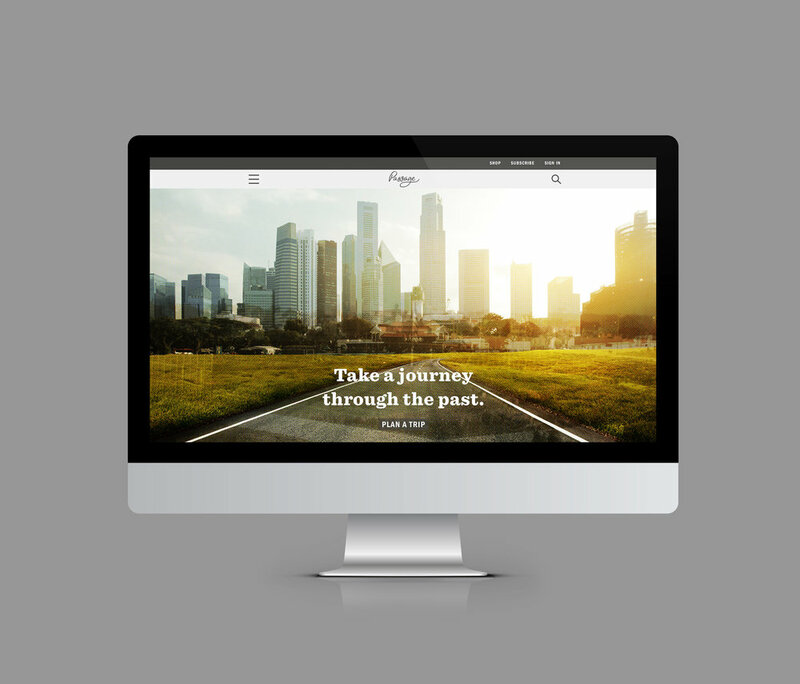 It acts as a travel guide that takes users through locations that are no longer thriving in the way they once were. It's a way to reveal facts and ways of life from the past. Many people are fascinated by comparing what once was filled with life, dreams, and goals to what is now depleted, ignored, and even sometimes spooky.